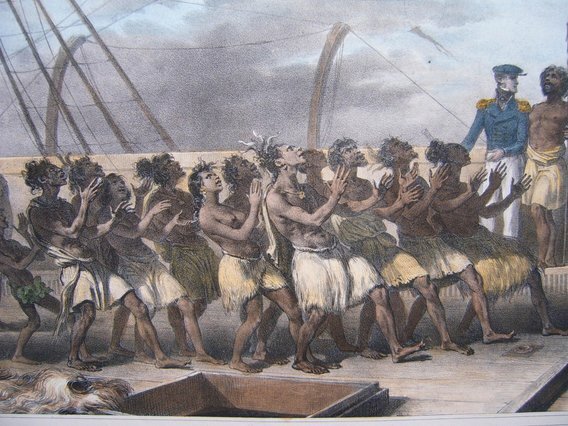 Antique engravings and lithographs dating from the 17th to early 20th century, from Cook's voyages to the French D'Urville explorations of the Pacific. 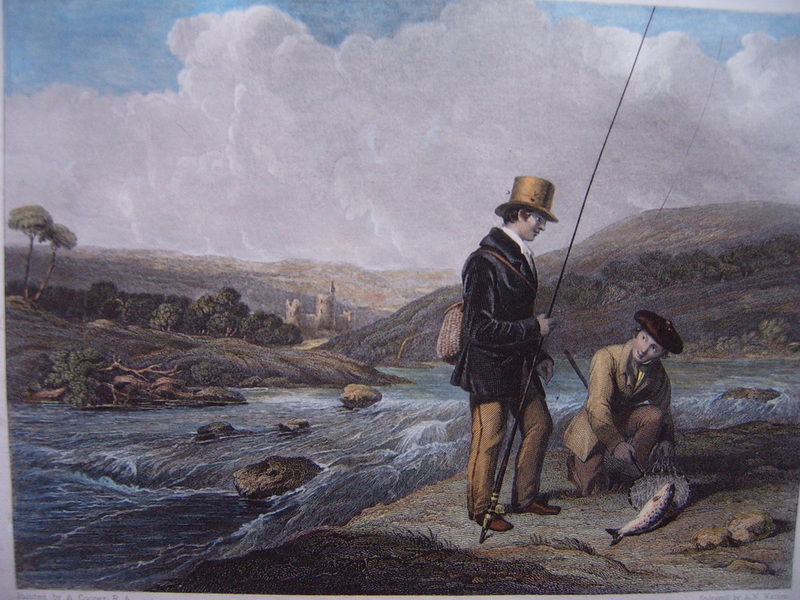 Antique prints of rural sports include hunting and fishing, with the emphasis on angling. Also featured are golf, cricket, archery, equestrian, racing, the Hunt and hunting dogs. 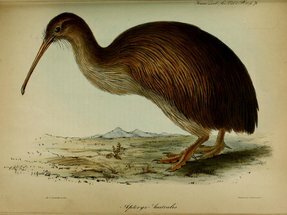 Extensive selection of New Zealand native birds, including game birds, featuring works by J G Keulemans, John Gould, Broinowski, Nodder, Donovan, Latham, Greene, Bonnaterre and Guerin.